The Carmel River News Blog gathers any and all data concerning Carmel River, CA from any and all sources. No claims to veracity are made. All pictures and quotes are owned by their source websites. This site only scratches the surface of the ancient history of Carmel Valley. "The National Weather Service canceled a flood warning for the Carmel River on Tuesday morning as the river dropped below its flood stage. 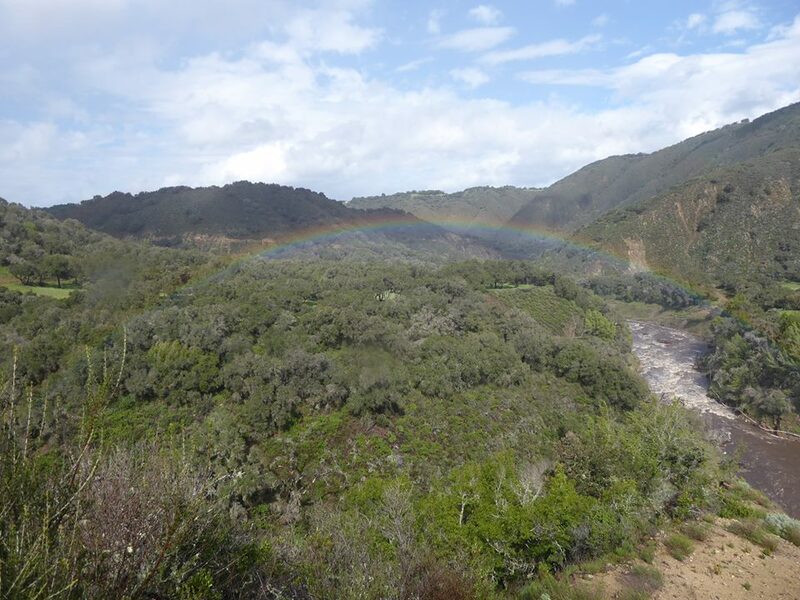 The Carmel River crested at 9.99 feet, below its forecast of 10.5 feet and under the moderate flood stage of 11 feet but above the minor flood stage mark of 8.5 feet."